What app have you used recently? It’s possible the cause of the random restart. If you gets stuck with an unresponsive display, then try to force stop the app just in case the settings app is still accessible. Tap on the Settings shortcut if you see it there. It’s usually located on top right corner. Head to Apps or Application Manager. Scroll down until you see the latest app. Select that and then hit the ‘Force Stop’ button on the next page. Don’t worry, this action will only close the app temporarily. It’s not deleted from the system. If the display is not working, then there’s nothing you can do but wait until the display goes off. After that, plug in the charger and wait until the battery is filled, so you can power on the device. Try to restart the device and see if the problem persists. Are you worried that the problem will come back again? A Factory Reset is probably the only solution left. It’s a good idea to take it to a service care center, but try this first. In case the settings app is still accessible, just tap on it. Navigate to ‘Backup & Reset’. Find ‘Factory Data Reset’, and choose the right option. There are a few options, including Erase SD Card and Erase All Data. Keep in mind that a Factory Reset basically deletes all data stored in the phone. Everything is going be gone unless you’ve created a backup. 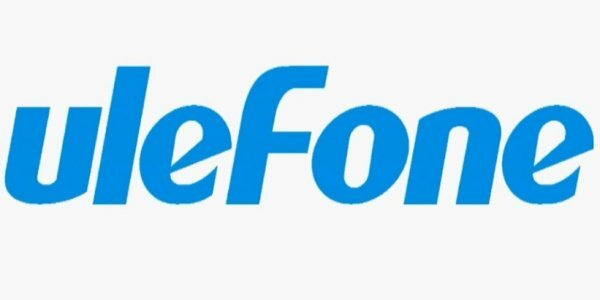 That’s how to fix Ulefone restarting itself and freezing.